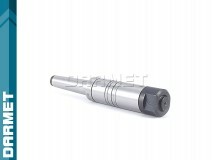 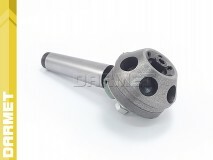 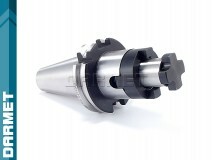 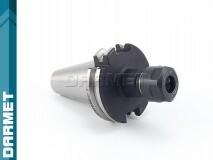 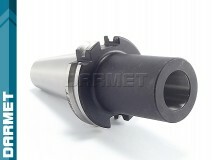 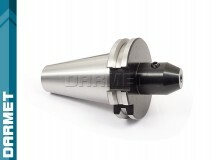 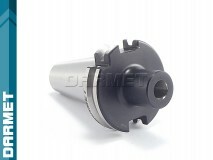 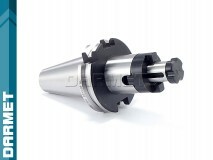 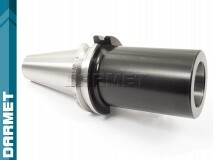 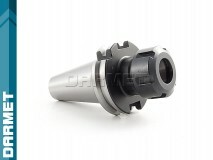 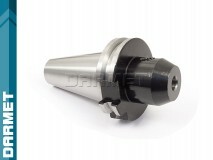 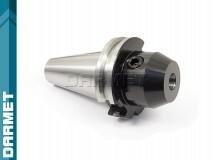 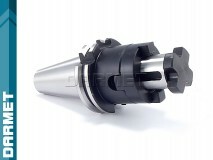 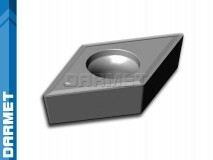 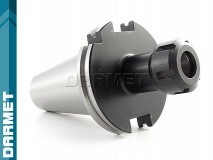 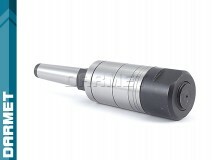 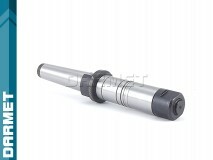 Toolholders are devices serving as an interface between the cutting tool (drill bit, end mill, etc.) 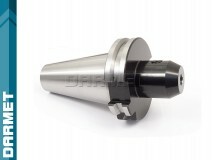 and the precision machine spindle. 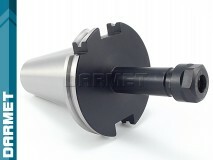 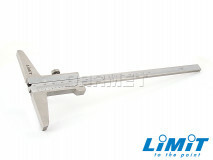 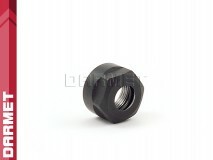 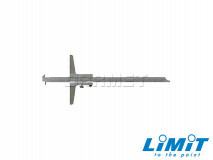 Toolholders come in various sizes and forms. 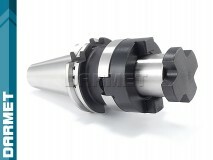 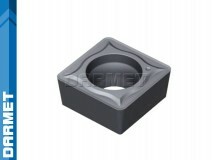 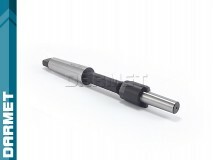 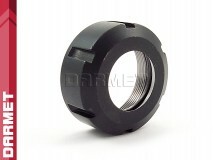 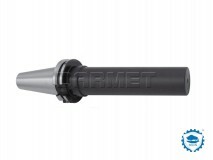 They all have, however, three basic elements: taper connection, retaining device and cutting tool connection.